See through it all. A grey-green perforated back panel brings a hint of intrigue and levity to a pragmatic bookcase. Available in Single and Double sizes. 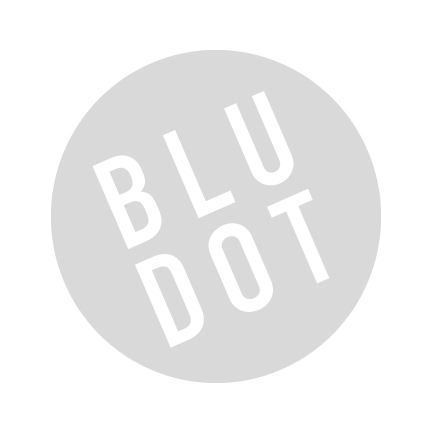 Be the first to review “Blu Dot – intro shelving – double” Click here to cancel reply.